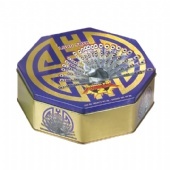 Octagon Tin Boxes, We know, that's a hexagon specialty tin box to the right, but trust us, our Custom tin packaging solutions come in many shapes and sizes including octagonal shapes. 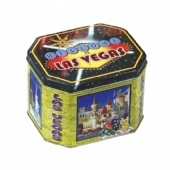 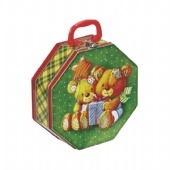 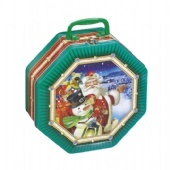 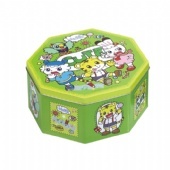 In fact if you scroll down you'll see some sample tin boxes - click the arrow buttons to go forward or back. 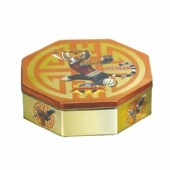 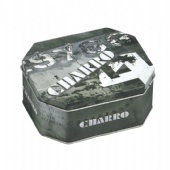 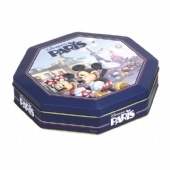 Up to 3000 different tooling moulds exist or you can choose to manufacture Custom Tin Boxes specific to your needs. 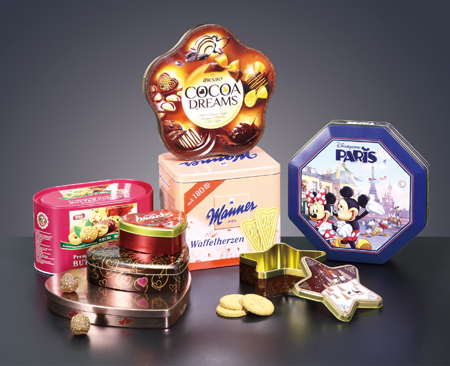 We supply the turnkey solution for your Tin Packaging needs so call us today at 86-13480074629 or click on the handy order box to the right.